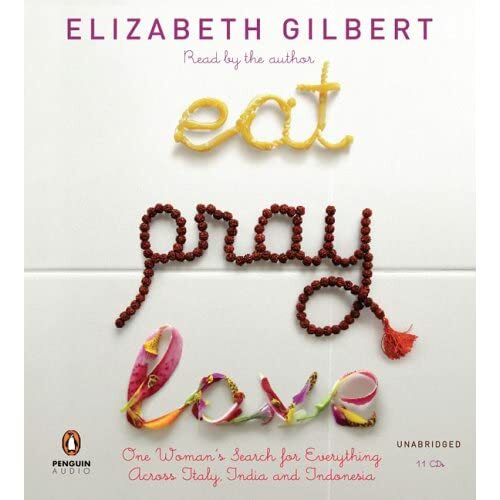 Elizabath Gilbert‘s voice enter my ears as she went on reading her bestseller Eat, Pray, Love. She asked for her ex to sign the divorce paper. What would I ask for? Liz’s friend said it’s okay to ask for something for oneself because we are part of the universe. That means, we have the permission, even the right, to make a request for ourselves. But, I’ve all that I need and a nice, safe place to stay. I don’t even have the desire to ask for the newest iPad. Petition to God? What would I ask for? This entry was posted in Musing and tagged Eat Pay Love, Elizabath Gilbert, Petition to God by n2n. Bookmark the permalink.